Our interview with Ernie Hudson, who plays Captain Conrad on APB, in which he talks about Ghostbusters, The Crow, his career longevity, the convention scene, and his current role on the FOX series. 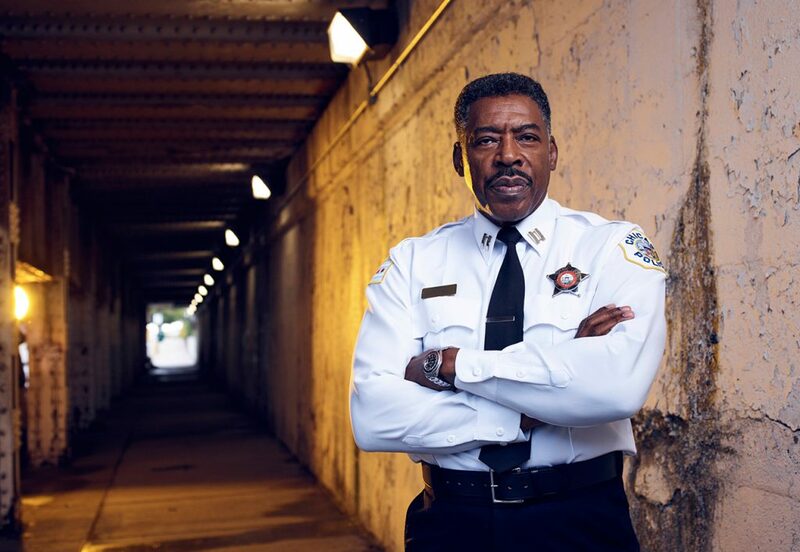 Recently, I got to speak with Ernie Hudson, who plays Captain Conrad on APB, about Ghostbusters, The Crow, his career longevity, the convention scene, and his current role on the FOX series. You can also listen to the interview on one of our podcast episodes. Rob: I could go into your credits right away, but frankly we just don’t have that much time because you’ve had such fantastic career longevity. 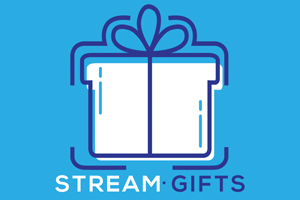 I’m curious if there’s anything that you attribute that to? Ernie: Yeah, I think when I first discovered theater and acting, I was so excited by it that my biggest dream was just to have a career, and have a career that would last. I was just so thankful to finally find something that I thought I could actually do well. So, I think it’s always been about just the work as opposed to trying to get a show that was gonna be everything. I had so many friends who had success and then that show was over and they haven’t worked since. I didn’t want that, so a large thing was making sure I did the basic training. And of course, having a family – I was a single dad early on – but I’ve always had family and I think that always makes you aware that this is the long haul as opposed to something that’s going to be quick and flashy and live some lifestyle that’s some fantasy and then burn out. I knew that when that job was over I had to go back to the boards and knocking on doors, and that’s been my career. I think that’s why, and not really expect too much. Or somebody gets into a headspace of, “I did this and this, so I deserve this.” Just knowing that it’s a job and a lot of people want it, and so let me just keep it real and go to work. It’s changed a little bit, now that I’m older, age-wise, because that need, now that the kids are all grown up and the mortgage is paid, and now I don’t have to keep pounding away at it as much and maybe I can just sort of back up and really look for projects that I want to do for my fans and for the work as opposed to, “I need the job.” I know that’s a long-winded answer, but it’s somewhere in the middle of all that. E: Well, you know, I don’t really mind. The Ghostbusters fans are great fans. I’ve had friends who are action stars or they’re known for different things and people are not as kind, but I think there’s so much love for Ghostbusters. So people are very respectful and I’m thankful as an actor to have a show that registered with people and kids grew up with and now they’re introducing it to their kids or they share it with their parents. I’ve done a lot of TV and film and some stage stuff, but having something that really registered and means something; that’s really special. I have actor friends who’ve never had a movie released, so for me, I’m honored and so amazed. I meet fans who can probably quote every line in the movie, not that I’d want to stand there and hear them do it, but I appreciate that they can do it. I’m actually a bit in awe of it. People come up and quote lines that I don’t remember saying, but it meant something to them and that means a lot to me. E: It means a lot to me to be able to be there one-on-one with people and to get that personal feedback and they tell me stories of what these movies or these performances meant to them. I’m just really, really grateful and especially when you’re in that situation… it seems like an awful place to have a bad day. I have friends who go and you get the vibe that they don’t want to be there and I’m like, “this is not the kind of money where you’re gonna get rich or anything, so if you don’t wanna be there, just don’t go.” So I just really appreciate being able to go out. R: I was gonna ask if you had any particular experiences that stand out, being at those conventions, but it sounds like it’s overall a pretty good experience for you. E: Yeah, and even sometimes when people sometimes come up and they’re a little weird and I don’t quite get what… cause some people say the strangest things. I think sometimes being nervous, stuff comes out, and I don’t know how to take it, but that’s kind of OK too. I don’t expect anything. I don’t go there expecting that they’re fans, so they should come up and tell me how wonderful I am. So you’re just kinda open and people… we are a strange species, man. People come up with the weirdest stuff sometimes. So they’ll vent their stuff and they’ll come up with a smile on their face and then immediately tell you how much they hate pretty much everything you’ve ever done. I just find that funny. I just try not to take it personal and I realize that this is their experience and it has more to do with what they got from whatever and what they’re feeling and their families and it’s not about mine, and that’s OK. I’ve always enjoyed it. R: One of my favorite roles of yours is from The Crow, which is a movie that I still absolutely adore to this day, and I think it gets overlooked as a movie that really helped lead us into this age of modern superhero movies, when in 1994 there really weren’t a ton being made, especially with R-ratings. Did you see the potential of the superhero genre back then? E: What I saw was – I knew Brandon [Lee] maybe about 6 years, I can’t remember, that was in ’94 so I met Brandon in about ’88 or ’89 in Vancouver. I was working on a show called Broken Badges with Miguel Ferrer who grew up with Brandon. Miguel just passed away a few weeks ago. Brandon came through Vancouver and hung out for about a week or so and I got to know him fairly well, just sort of hanging out. So when the movie came up, it was something he had wanted me to do and I would have done it for that reason alone, but Alex Proyas, who directed it, sent me his reel and I was blown away by it. I thought, “This guy is really, really talented.” It was really extraordinary. When I saw his work, I just thought he would be able to. But yeah, I’m very proud of the movie and I’m very thankful that it’s a movie that I think Brandon would have been proud of. It’s awful what happened, but at least, thank god it’s a decent movie. My kids, The Crow is one that they all liked when they were young and they still like. R: Yeah, it feels timeless. There’s a lot of heart in that movie. E: Yeah, I think so. I haven’t seen the other ones and I know they’re planning, I heard they’re planning to do another, the studio system… I’m not surprised they’re always gonna try to milk it and do whatever, but I just thought that was it. They called me about it, I think some TV show. No, Brandon was The Crow as far as I was concerned. I don’t even wanna think about going there again. R: So APB is what we really wanna talk about and it’s a super fun show. What attracted you to that series and to the role of Captain Conrad? E: Well honestly, the role in the beginning wasn’t really written much. But what really drew me to the show and which made we want to do it… I like the idea of policing taken to the modern era. We have so much technology and so many advances that really could benefit all of us. Unfortunately, it seems like the cost is available to big corporations and wealthy people or whatever. But it would help the public society if we had access to that invention, those things that can move us forward and I hadn’t seen it. Usually when we talk about policing and all the stuff that’s going on: let us bring in more police, let’s give them more high-powered weapons, let’s bring in the tanks, let’s militarize, as opposed to how we can use technology to connect with each other better. I read the show and the first episode was that app that people had on their phones and they have direct contact. I just like the idea of putting something out there that could expand that thought. All the technology that’s used in the show is available now. It’s not some futuristic, “Let’s make up something.” But let’s do it in a way, luckily on our show it’s a billionaire who had good intentions. The problem with all new inventions is it’s a double-edged sword. That stuff in the wrong hands and people with the wrong intentions. But I think it’s needed now. We’ve seen just with videos and what a difference it’s made just in terms of public awareness of things that’ve been going on for generations and now suddenly we’re like, “oh my god.” So I think it’s forcing us to make a change and to look at ourselves a little bit differently. So I like the idea, to get back to the question, I wanted to be a part of this show because I thought it was uniquely different. I worked on that CBS show about the geniuses (Scorpion). I worked on the pilot on that and I thought that was kinda cool that there were people out there doing the Elon Musk… guys who are using that to possibly move of us forward as opposed to just for profit. So I liked the idea. And then I like the character I play, the Captain, because I really felt he was in a situation that lot of African American men are. You’re working in a department that you love and appreciate, but you’re from a community that feels overlooked. So here’s a guy who still lives in the neighborhood that he grew up in, and it’s the most underserved by the Chicago area so there’s no kind of issues. So on one hand, you’ve gotta do your job, and on the other hand you see the effects of when the job is done badly or not done at all. But he’s a Sergeant and he can’t make the call. When Gideon comes in and changes the department, he gets promoted to Captain and suddenly now he has a chance to be directly involved. Also, I think he’s really concerned about this new technology, these young people coming in with these ideas and not understanding a lot of this stuff is in place, protocol is there for a reason and you can’t just throw all that out the window. There are consequences to everything you do. And so he becomes the voice of reason but also I think he, what fascinated me about the character and the show, is he was feeling what I was feeling, that we all know we need to do something different. We know there’s some issues that are not being resolved the way we’re doing things, so either we try to push harder or we open ourselves up and say, “You know what? I don’t get it, but it’s time to do something different.” All those kind of conflicts made the guy interesting. Now, as an actor, you can only play what’s written… or you can play more than what’s written, but it helps to have something written there. As we move forward with the show, I think the actors kind of gelled together and began to get a sense of who we all were and what we’re doing. R: Yeah, it’s a really fun show and I know there’s a big push for Season 2 right now, so I’m wondering what it is that fans can do to help support and help spread the awareness and really make sure that this happens? E: Well, I’m not totally sure. Because I’m like the character in the show, I’m not the most tech savvy. But I think letting the studios know, through social media, letting FOX know that they like the show, they care about the show. The numbers haven’t been great. I’m not sure if the positioning on Monday is the best time. In my experience, the way I work, is that you do the show and you move on. But this is a show that I’d like to see move forward, because I think the potential is really great. I think it just needs a little time for the audience to really find it. But if people like it, I’d really appreciate them emailing or tweeting or whatever, just letting FOX know that it’s a show that’s worth letting develop. If you look at the first two or three episodes and you compare it to the last two or three episodes, I mean the growth, we find our way. And it takes a while for a show to come together and I just think it’s very special. R: I agree. It’s great even as it is now and yet there’s still so much potential moving forward. And I really look forward to Season 2 of APB because I know it’s gonna happen. E: Well thanks, I appreciate that. I hope so. 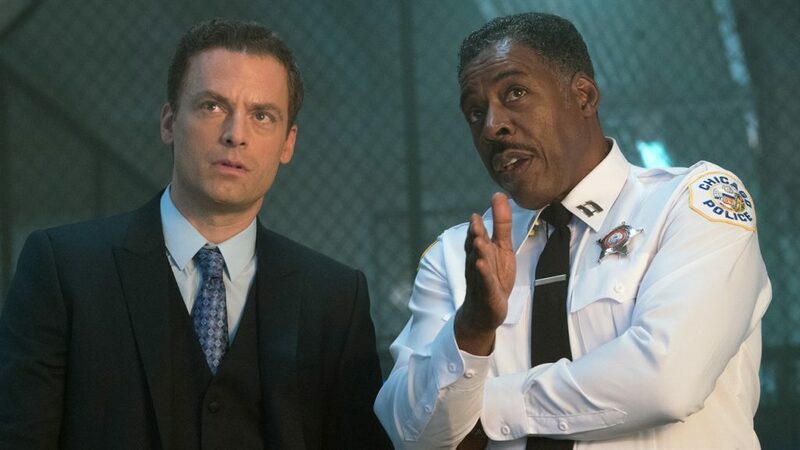 While it’s been a lot of fun, I’m doing a couple other shows: I do Grace and Frankie on Netflix and Graves on Epix and I love working on those shows, but APB, I think, it’s just really special. So thanks a lot, I appreciate it. 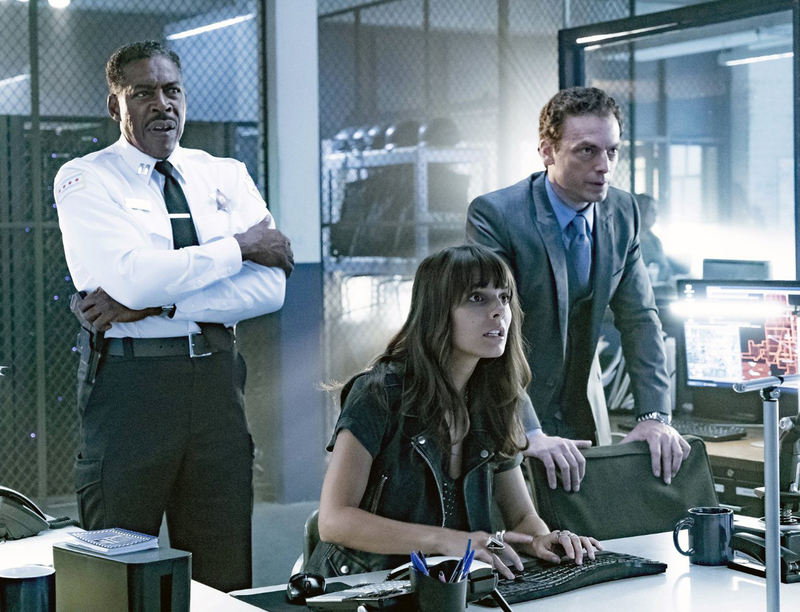 The season one finale of APB airs Monday, April 24th at 9PM EST on FOX. 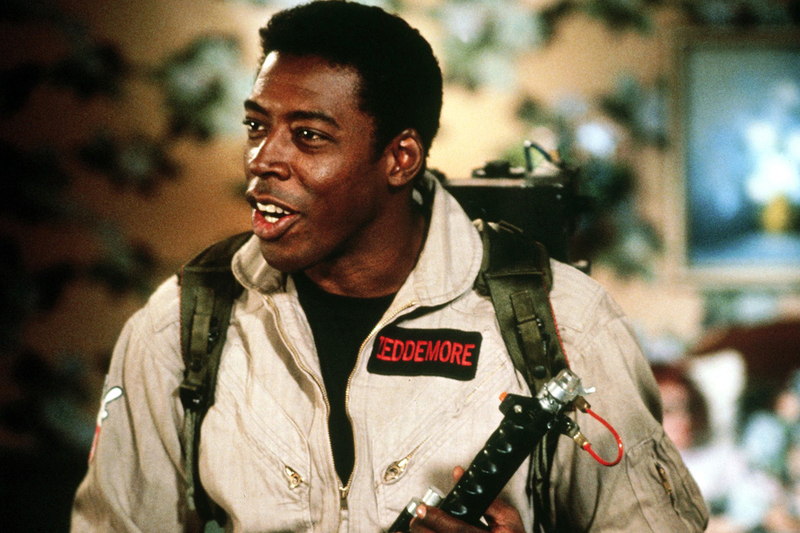 You can follow Ernie Hudson on Twitter.